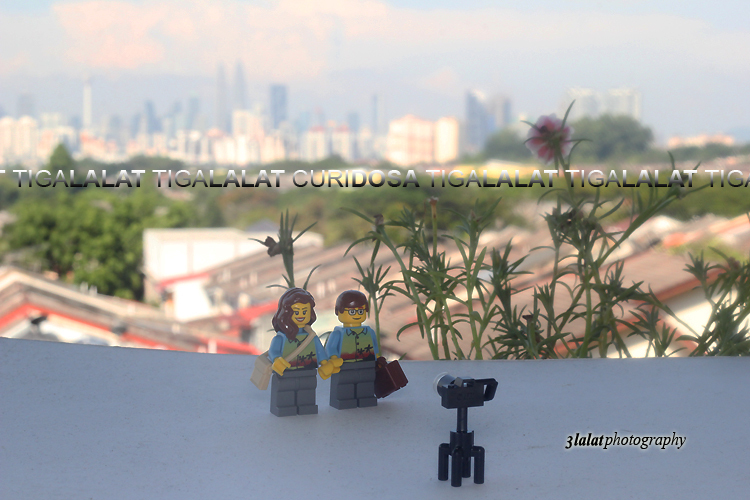 FINALLY, after waiting for almost 2 months, my ordered Lego tourist minifigures have arrived on my lap today. Thank you ebay for the excellent services although the parcel delivery is a bit delayed due to the year end season. Although ebay informed me that there are 2 different suppliers sending the minifigures, but I got all of them in my parcel. Previous entry on "My experience shopping on Ebay".